We’ll be posting our podcast about the new Captain America film a lot closer to the worldwide release in April, but I was lucky enough to catch an early screening last night. 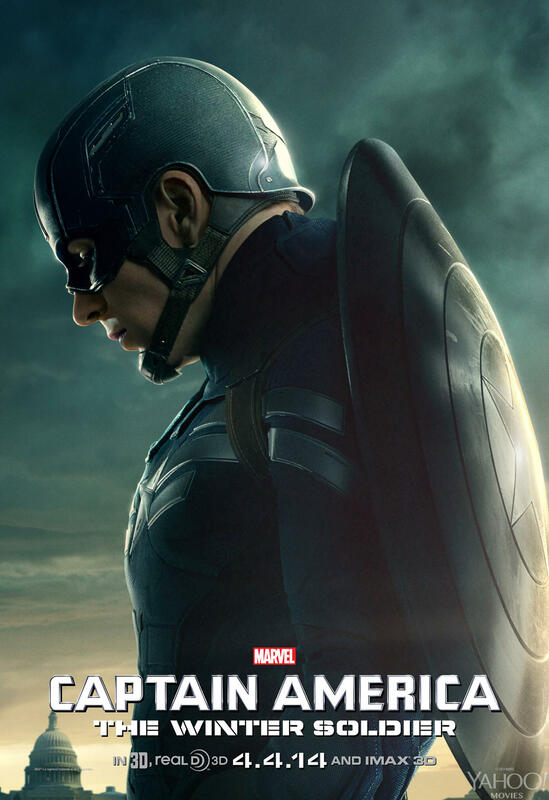 Head on over to Doug’s Reviews to read my take on Captain America: The Winter Soldier and why it may just be better than The Avengers! Thanks for reading and listening to The Hodgepodge Podcast! This entry was posted in Movies, Reviews and tagged Avengers, Black Widow, Captain America, Film Reviews, Films, Marvel, Marvel Comics, Marvel Studios, Movie Reviews, Movies, Reviews. Bookmark the permalink.